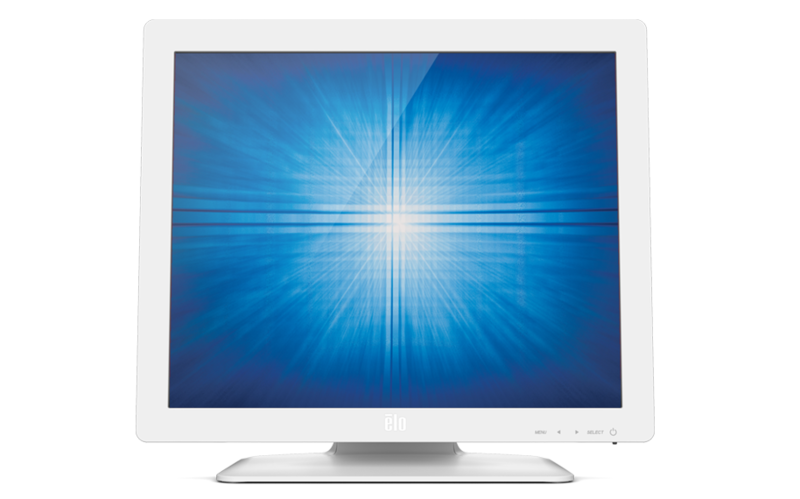 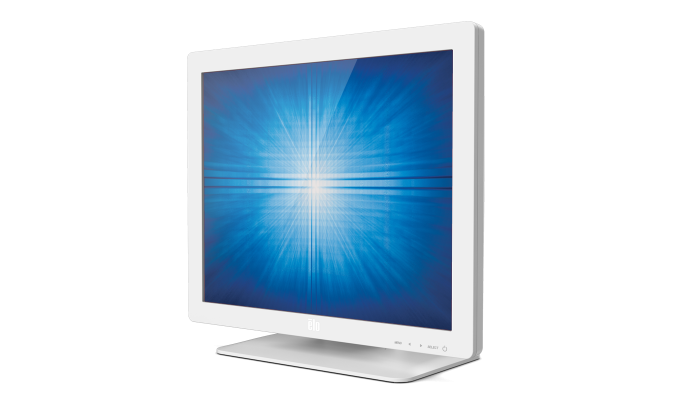 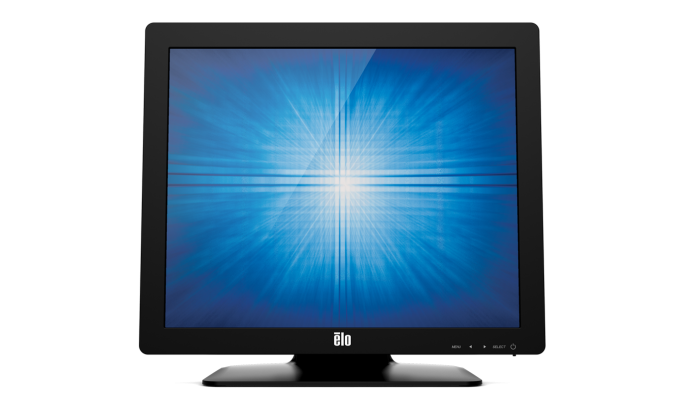 Elo 1929LM 19-inch touchscreen monitor delivers an interactive solution for healthcare professionals and patients. 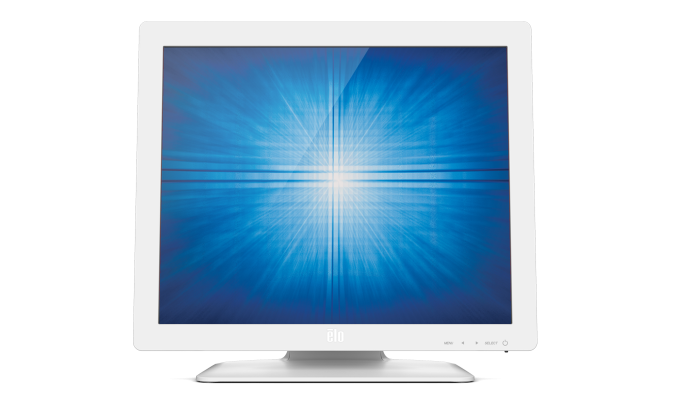 The feature rich, 1929LM 19-inch touchscreen monitor offers professional-grade, best-in-class optical performance with Elo’s industry-leading touch technologies that was designed for medical professionals that demand reliability and input flexibility. 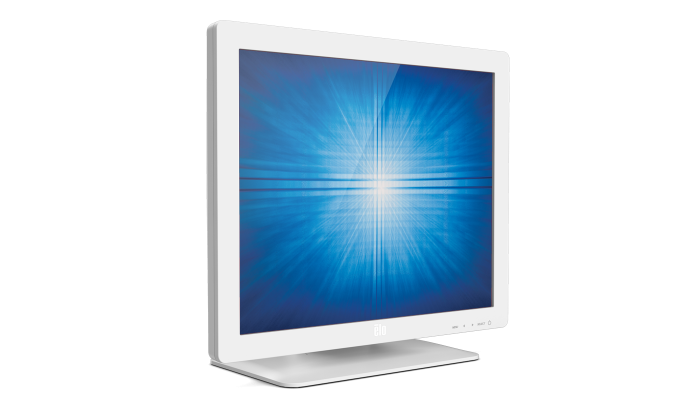 Compliant with multiple safety and electrical certifications, the clean white design of the 1929LM is equipped with a USB and RS232 combination touch controller, built-in audio amp and speakers, VGA, HDMI, and DisplayPort video connectors and an included adapter for DVI all with a three-year warranty. 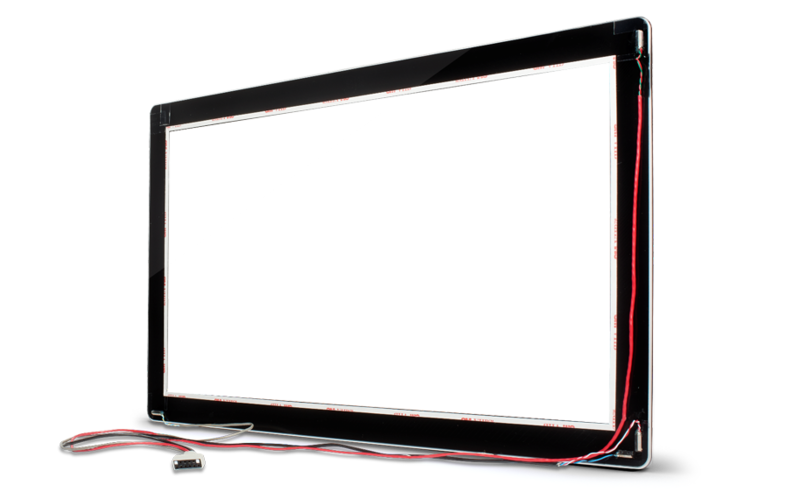 The 1929LM is compliant with multiple safety and electrical certification standards, including IEC/EN 60950-1and IEC/EN 60601-1 for safety and EN 55011, EN 55032, EN 55024 and IEC/EN 60601-1-2 (4th Edition) for EMC. 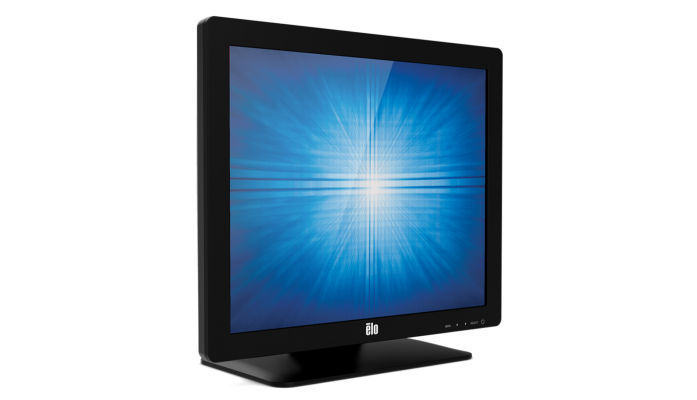 Equipped with an LED backlit state-of-the-art LCD panel, the monitor is environmentally friendly with reduced power consumption. 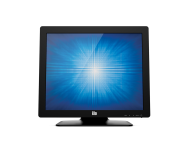 The 1929LM features your choice of touchscreen technologies, both with single touch. 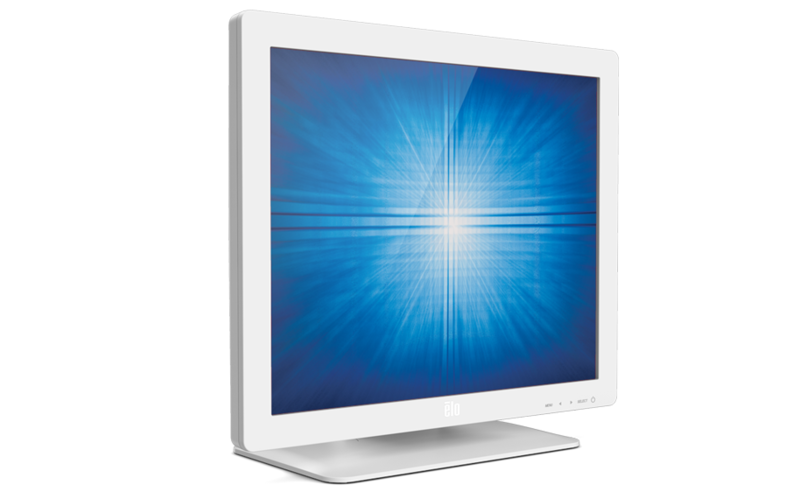 IntelliTouch® surface acoustic wave (SAW) provides stable drift-free touch response, and outstanding image clarity and resolution. 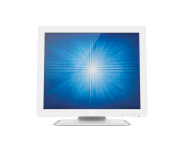 AccuTouch® Five-Wire Resistive technology delivers an accurate touch experience for applications that demand reliability and input flexibility. 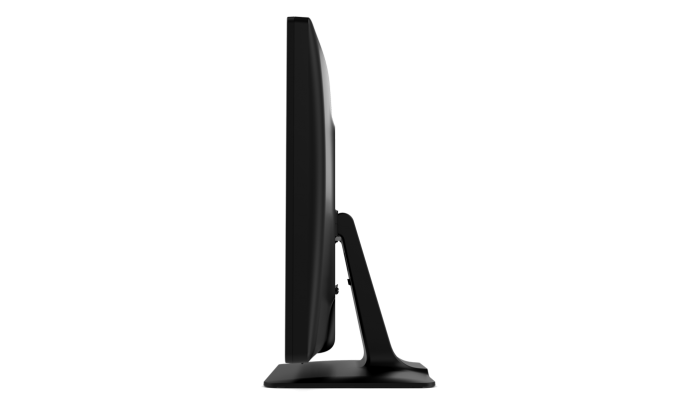 Designed for touch from inception, the 1929LM features a stable stand with tilting functionality, VESA mount, cable management and cable fastening features to prevent accidental disconnection, OSD controls with lockout capability and a IPx1 drip-resistant housing. 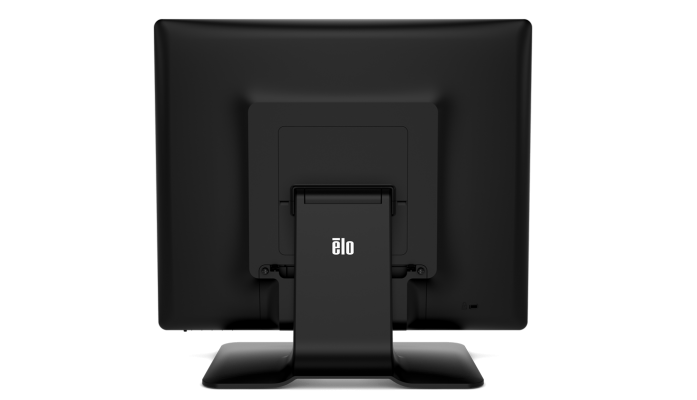 The Elo 1929LM touchmonitor is an effective solution for System Integrators, Value-Added Resellers and Software Developers to consider integrating into their healthcare applications such as nursing stations, computer-aided therapy, electronic medical record keeping, paperless charting, patient self check-in / registration or point–of-information installations, as well as non-medical applications that benefit from HDMI input, speakers and a pristine image display. 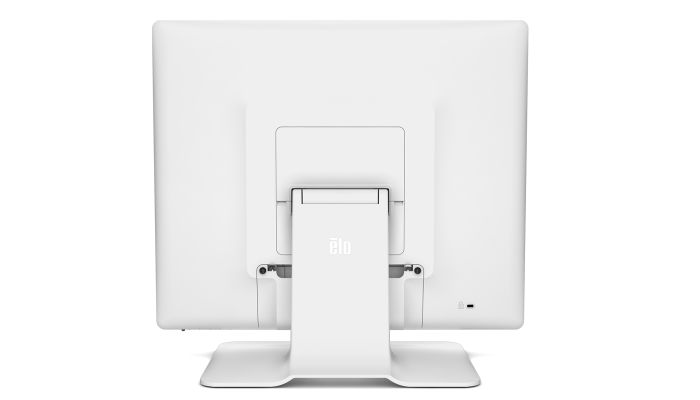 And with Elo controlled design, you can expect long product life cycle and availability, important to maintain continuity through all phases of project roll-outs and servicing. 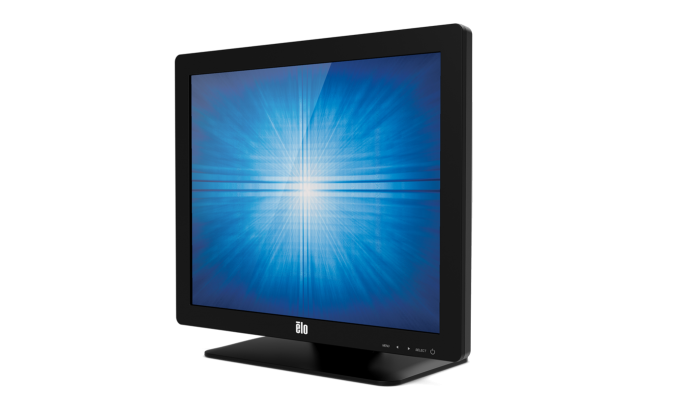 Replacement/optional cables: US healthcare and EU AC power cables are included with every monitor. 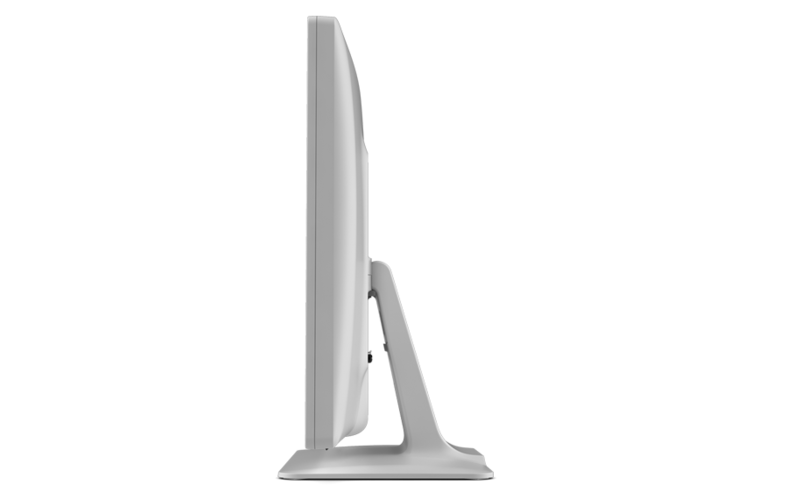 Stylus pen with rubber tip, designed specifically for use with IntelliTouch or IntelliTouch Dual-touch SAW touch technologies. 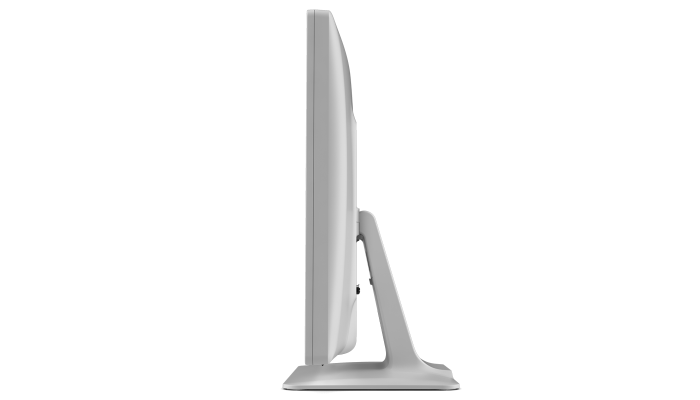 Part number D82064-000, available at additional cost.